Social media sites and tools have developed traditional communications like telephone services, as well as bringing together many features of email and instant messaging into single platforms. The ability to follow, chat, and share information with friends and family all around the world has been a key part of the success of Facebook. At the same time, Skype has made it easy to chat to friends and relatives all over the world, without having to worry about high call costs. Other communications benefits have been felt in the world of gaming, where realtime contact is possible between international players. Sites like Twitter have been used for news dissemination much faster than ever before. In many cases, a news story now breaks on Twitter before major media outlets, making it possible to follow events in realtime. Photo sharing has similarly enabled more diverse citizen journalism, and the chance to question some of the more conventional stories appearing in the press. Recent examples of where Twitter has had democratic benefits for communications include last year’s Arab Spring, and the reporting of the Leveson Inquiry. Faster communications have made for better educational links, and the ability to share information and use devices in more diverse ways. Liveblogging from conferences, and the sharing of links through Twitter has reduced the wait time for new research, while school blogs and social networks mean that group projects, and collaboration on podcasts and blogs have become much more common as a learning tool in the classroom. Charities and emergency services are now able to rely on social media to relay alerts and information about disasters. Smartphone alerts, live streamed video, and online phone lines have made it possible for workers to communicate with families, and for accurate information to be uploaded on different events. Many people now opt to contact friends and family via Facebook and Twitter to let them know that they are safe, making use of 3G and 4G Internet connections. 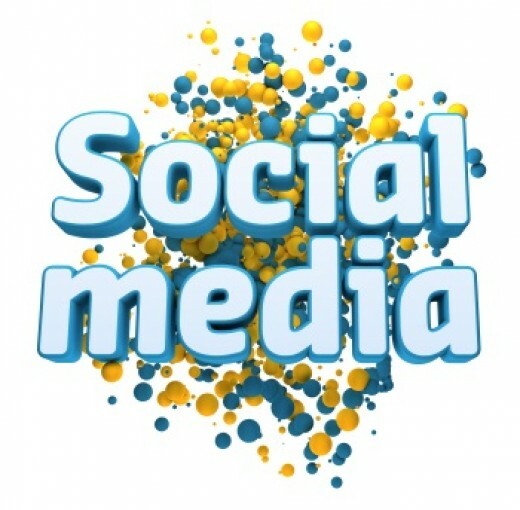 Many different types of businesses have also benefited from social media’s reach. On the one hand, social media helps businesses to develop closer communications with consumers, and to strengthen branding relationships. Social media can also better inform companies about responses to their products and services through SEO marketing. Unified Communications systems within businesses that bring together instant messaging, voice and video calls, and realtime blogs and updates have also made inter-business communication much faster, and more integrated across different parts of a company. Lisa is a serial social media fanatic; she enjoys researching the history of social media technology and writing about unified communications methods for improving business functionality and efficiency.